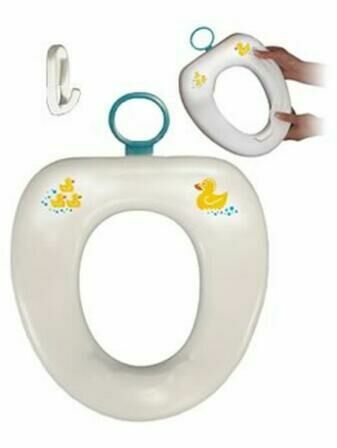 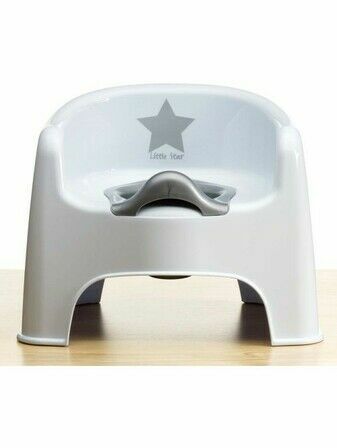  Baby Potties & Toddler Potties For Boys & Girls. 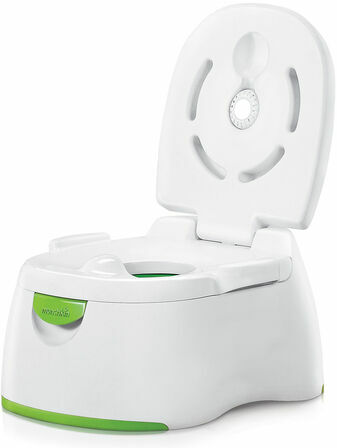 Not all potties are made equal, which is why we offer a fantastic range of potties each designed for every need and budget. 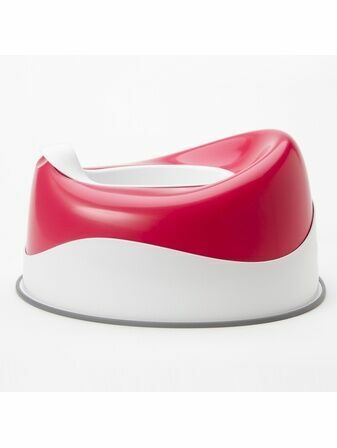 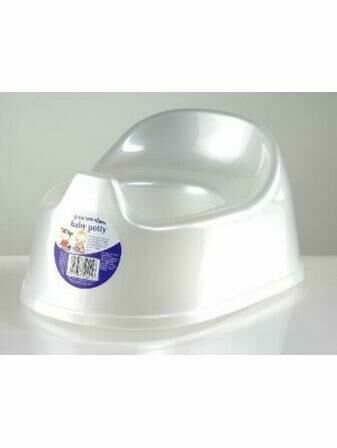 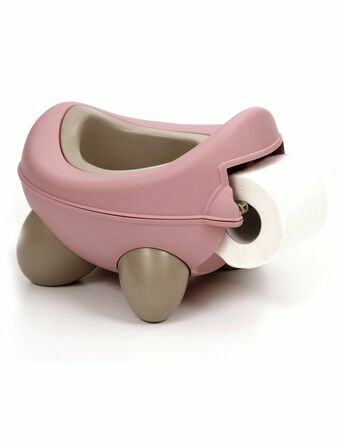 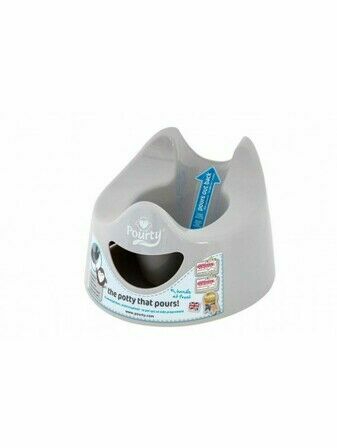 Including basic, interactive and even potties with a toilet roll dispenser we stock potties from a variety of fantastic brands that suit each individual child. 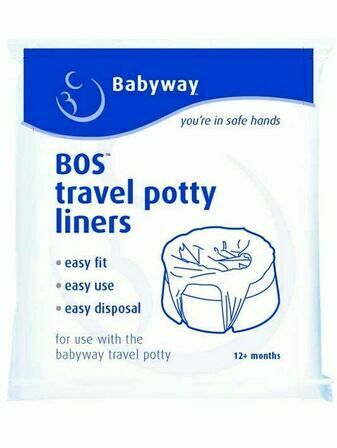 We even stock potty liners for easy clean up. 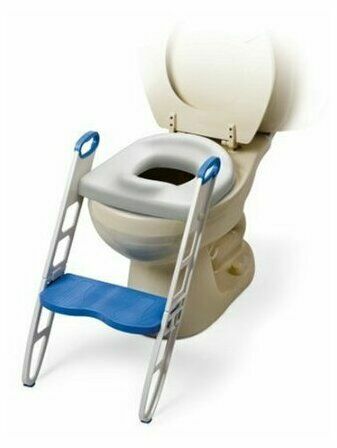 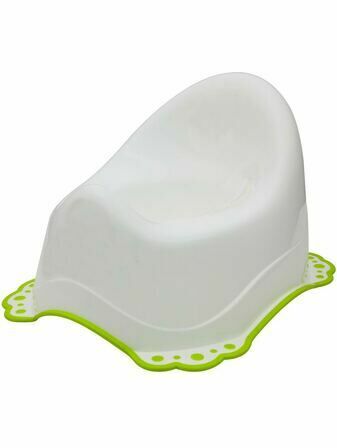 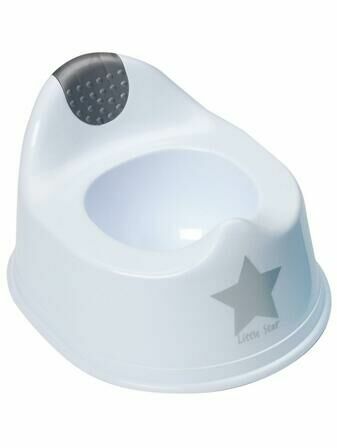 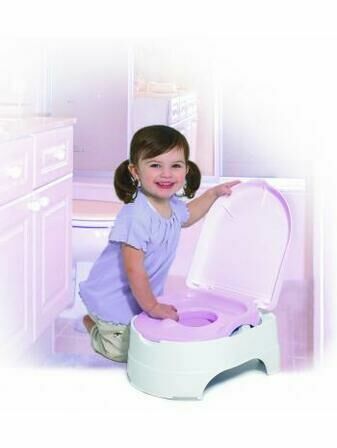 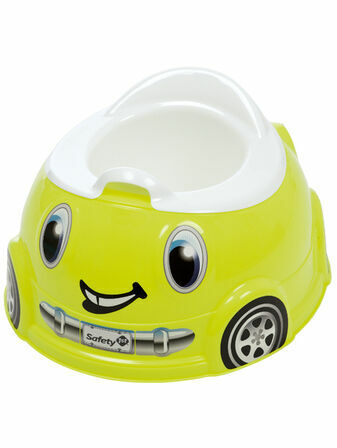 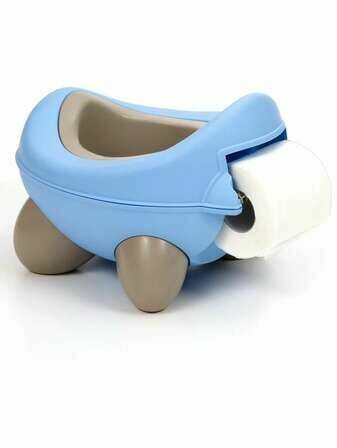 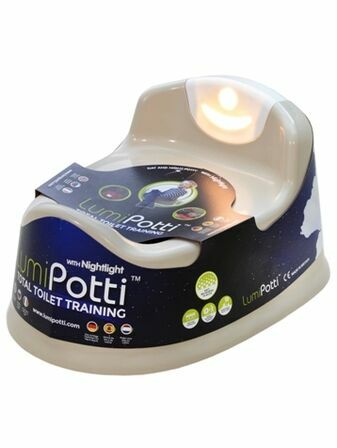 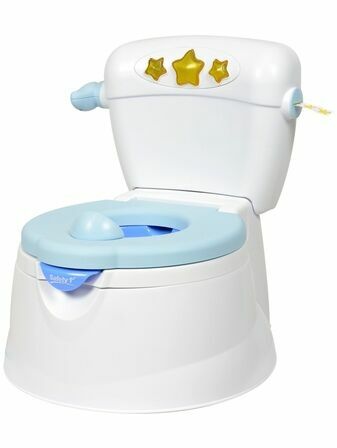 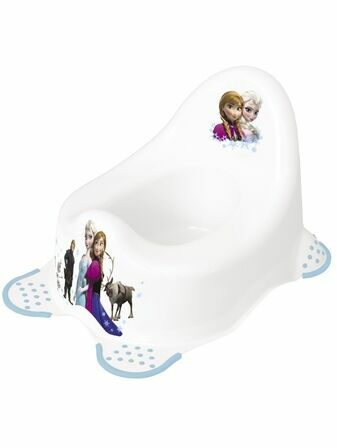 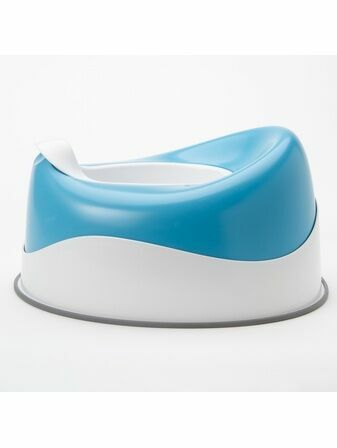 Find the perfect potty below that will make potty training a successful experience for your child.